The CEO of Dialog Semiconductor stated that he expects Apple, the company’s top client, to continue to use a “significant proportion” of its devices through 2020. 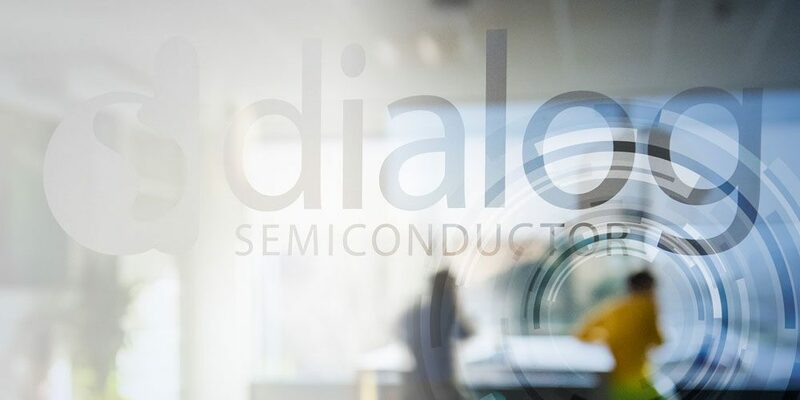 According to a new report from Reuters, Dialog Semiconductor CEO Jalal Bagherli told the German newspaper Euro am Sonntag that Apple had commissioned his company to build a number of semiconductors for a variety of devices in 2019 and 2020. “Apple at the start of the year commissioned us with the design of chips for many devices for 2019 and 2020,” Bagherli told the German pu as saying in an interview published on Saturday, without providing details. Over the past year, Dialog’s stock value has lost more than half of its value amid investor concerns that Apple is working on building its own semiconductor chips for future devices. If Apple stops depending on Dialog completely, it would cause a massive blow to the manufacturer as analysts believe it gains more than half of its revenue from supplying the Cupertino company with power management integrated circuits. Though the supplier stated in December that Apple could develop its own power chips, it also means that there was no risk to its existing supply deals in 2018 and that it was in the advanced stages of working with Apple on designing products for the coming years as well. “Negotiations over that chip are still ongoing. But we expect to deliver a chip design for testing in the customer’s system in the second half of the year,” Bagherli said. Bagherli also said that he saw no need for Dialog to develop a defense against possible hostile takeover attempts following the drop in its market value. “A defense, including an anchor shareholder or poison pills to scare off bidders, are not in the interest of a stock-listed company,” he said.